About FUYU - FUYU Technology Co., Ltd.
Fuyu Technology focuses on R & D for production, sales and service of high-end precision single-axis and multi-axis linear module slides, motion controllers, industry equipment. We have established three development platforms: precision parts assembly, intelligent control system and industrialized high-end intelligent equipment. After several years of development, it has a professional R&D and design team and has been providing industry experience and key technologies for China's manufacturing and industrial automation companies. At present, it has been certified by the relevant national departments: "National High-tech Enterprise" and "Dual-soft Enterprise". The intellectual property rights involved 2 invention patents, 32 utility models, 13 appearance patents and more than 20 software copyrights; Our products have obtained international related certifications, such as IP66, CE, ROHS, FCC certification. Sales amount increased 286% compared with 2016, customers come from 77 countries and 1500 new customers, have 35 new patents come along with ongoing accumulation and solidification of technology. With the expansion of sales scale, the company made major adjustments, and the company's products were modularized and standardized to realize intelligent industrial production. Corporate management is streamlined, informatized and flattened to respond flexibly and efficiently to market demands. More than ten kinds of three major platform products have been modularized and mass production has started. After the cloudization of ERP information, online and mobile internet, offline direct sales, and distribution are more efficient in coordinating resources. FUYU Layout of the global market ,add new control product R&D, and obtained several patented technologies. We began to independently research and develop modules for the whole machine. The first 5-axis linkage intelligent detection equipment was launched, and the first online sales platform was set up. A number of technicians of the company won the special honor of Chengdu experts, and began to research and develop linear module and intelligent equipment. 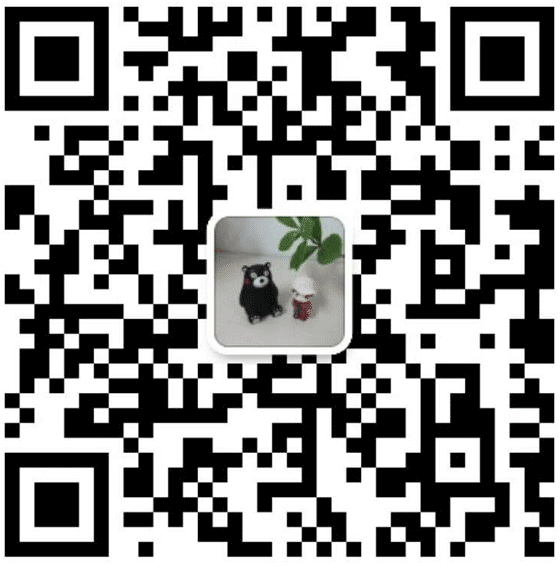 Fuyu Technology Co., Ltd. was established in Chengdu city, Sichuan Province.